Boy, after reading this book you sure look at all the Riverdale cast differently. Here Veronica looks like she just be the next zombie appetiser. Good riddance I say - gives Cheryl Blossom more of a shot with Archie. Redheads like us have to stick together. 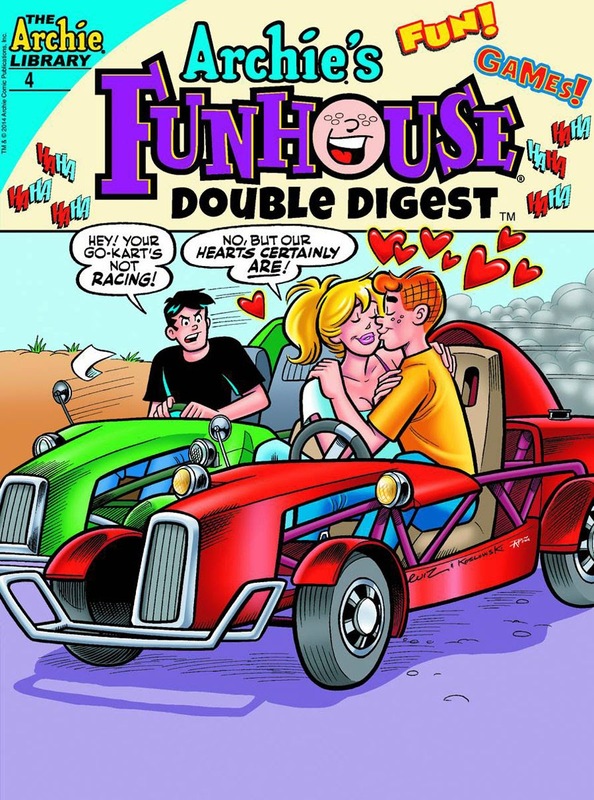 ARCHIE FUNHOUSE DOUBLE DIGEST #4 As Reggie and Archie team-up to pull April Fool's Day pranks, you have to wonder why more publishers don't offer digest sized reads! 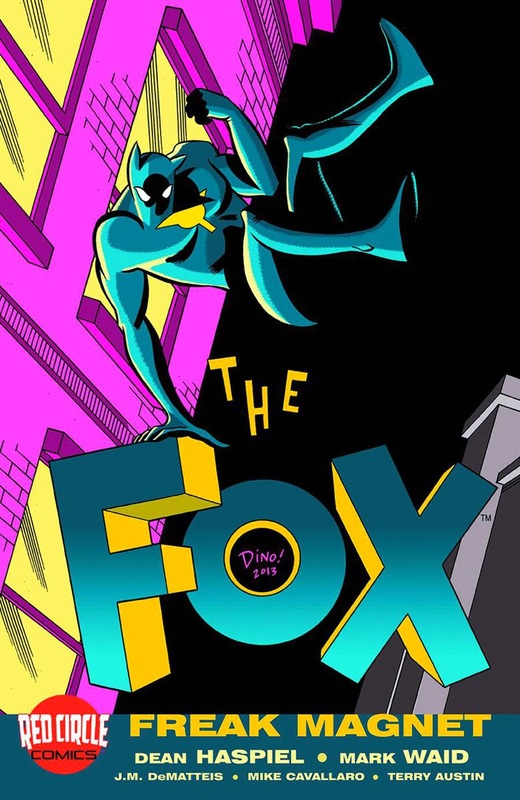 They are the perfect bridge between graphic novels and comics, yet aside from a gallant effort by the former CrossGen, no one seems to want to join in. I mean what gives? What do you think? 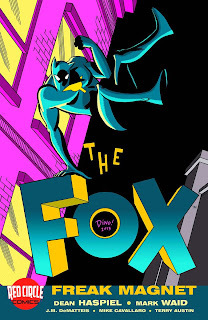 For Archie Comics' full March 2014 solicitations, click the jump!